Welcome to LPN / LVN Corner where you can discuss nursing as a Licensed Practical / Vocational Nurse with other health care professionals. Talk about quality of patient care and responsibilities of the LPN/LVN in your specialty and the challenges and successes of your journey. LPN/LVN rate of pay in your area. "LPNs should be done away with altogether"
Why do so many people insist that LPN'S AREN'T REAL NURSES!!?? Why Does It Seem That RN's Hate Us and Hospitals Don't Believe In Us?? 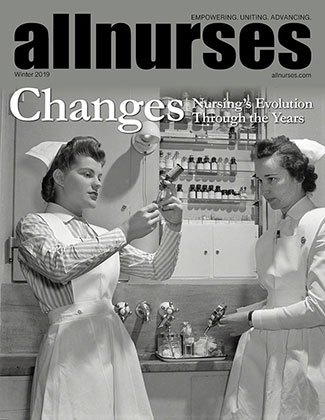 Should patients be allowed to refuse LPNs and CNAs? "Just an LPN"....does anyone else get discouraged? Why is it so bad to be an LPN ???? do any of you work in anything other than ltc as an LPN? Anyone successfully challenge the boards?